Do you love gardening? 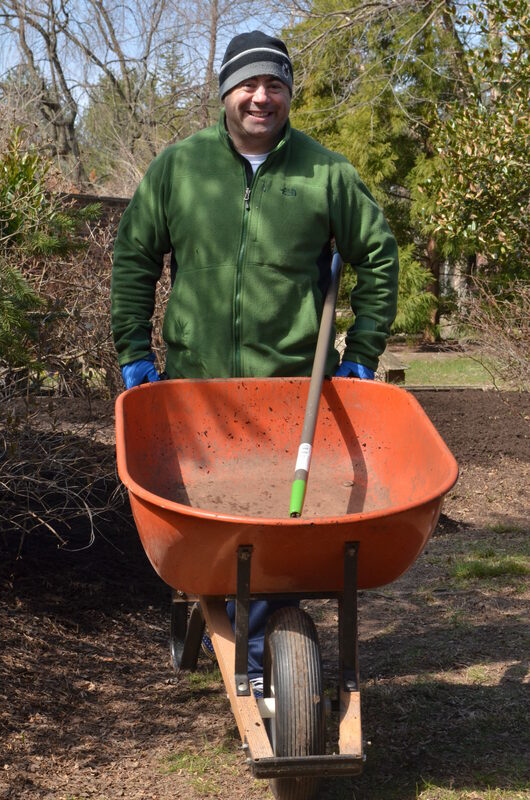 Would you like to help maintain the gorgeous historic gardens of Aldie Mansion? Heritage Conservancy is forming a Green Thumb Garden Group who will assist with weeding, watering, planting and other beautification projects from spring through early fall. Knowledge of weeds and garden plants a plus! Register with Liz at ebarmach@heritageconservancy.org or 215-345-7020 ext. 105.